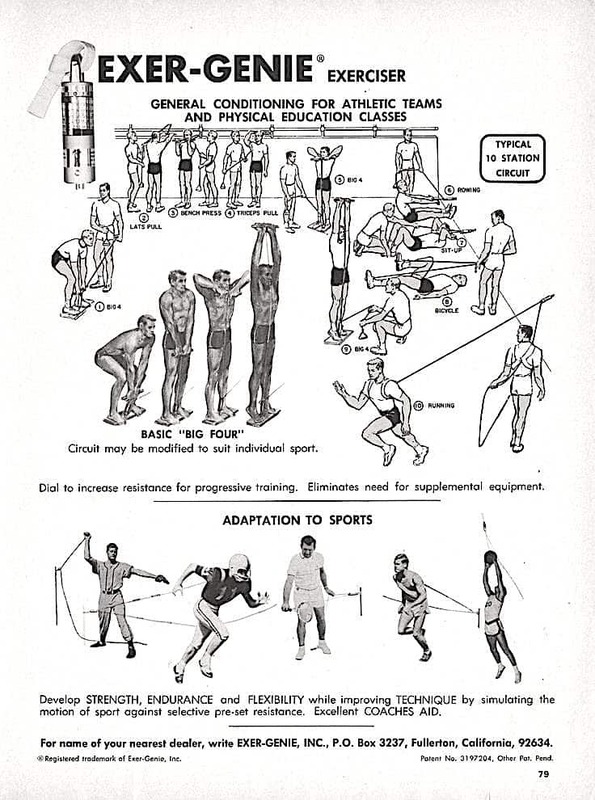 Wall chart showing the most important isometric and isotonic exercises you can do with the best isometric exerciser available. 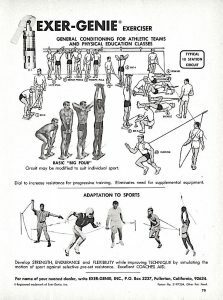 Develop strength, endurance and flexibility while improving technique by simulating the motion of the sport against selective pre-set resistance. Excellent coaches aid.